Follow this link to see the film in its entirety! Follow the film on Facebook, Instagram, and Twitter for further updates. “The ending is both devilishly clever and heartbreaking, and having to be so vague about how and why it works is hard.” Read the full review here. After a year-long festival run, 15 film festival screenings, and 6 awards, Nowhere Mind is being released for distribution through a partnership with Indie Rights. 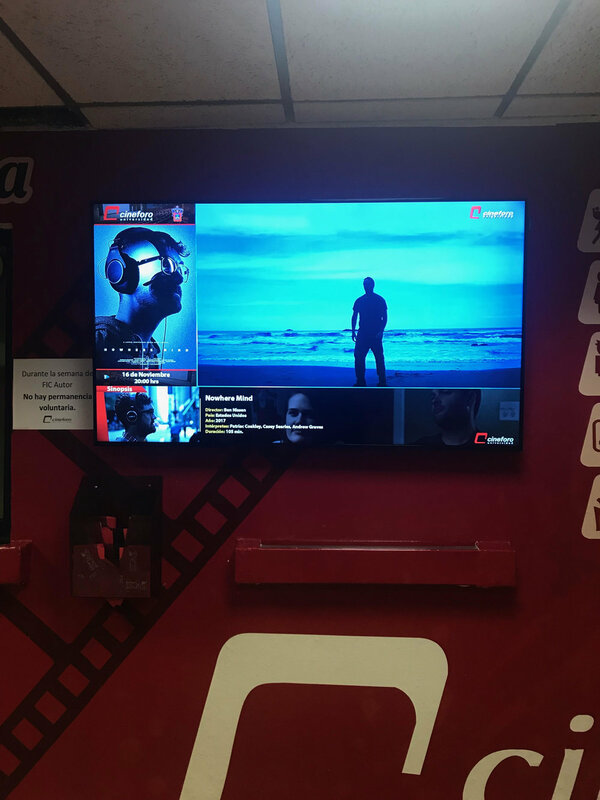 It kicked off its release at the Arena Cinelounge for a week-long theatrical run prior to its launch on Amazon Prime, Google Play, and Youtube streaming. Nowhere Mind has been selected to screen at two upcoming festivals in Illinois! First, at the Illinois International Film Festival on Saturday, May 19 at 5pm. Tickets can be purchased here. Then, the Prairie State Film Fest on June 30th, 2018 at 6:30PM. Tickets and Schedule are available here. We had the honor of having Nowhere Mind screen at the Pasadena International Film Festival. We screened alongside a fantastic film called The Dark and the Wounded by James Picard. Nowhere Mind screened at Penrose Brewery for the 10th Annual Geneva Film Festival. 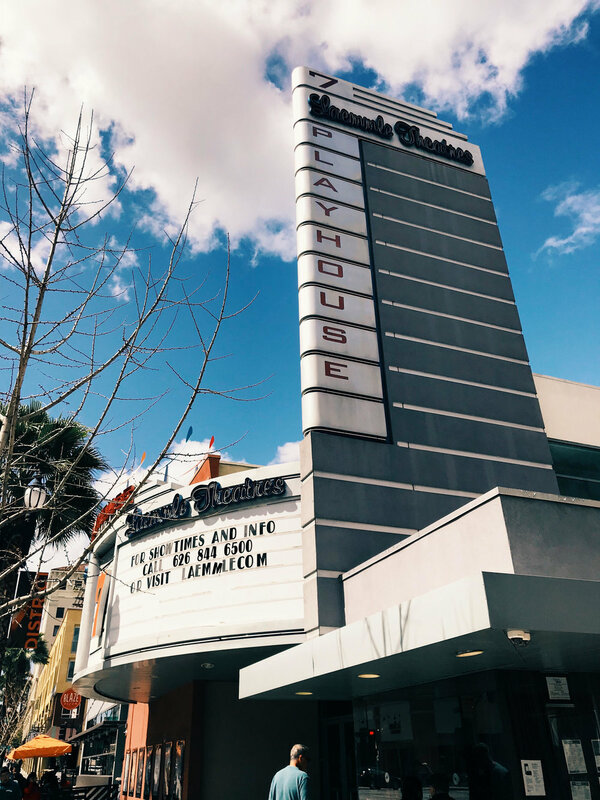 We were so thrilled to screen the film to a sold out show in our home town! Nowhere Mind screened at the FICAUTOR film festival in Guadalajara, Mexico where we were honored with the award for Best Low Budget Feature Film! 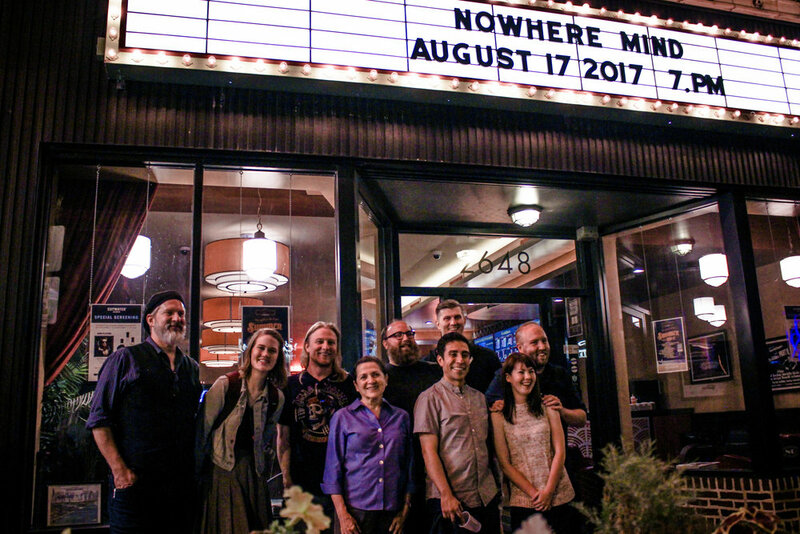 Nowhere Mind had its first theatrical screening for a private audience at the Logan Theatre in Chicago. We had a sold out show packed with friends, family, and supporters.